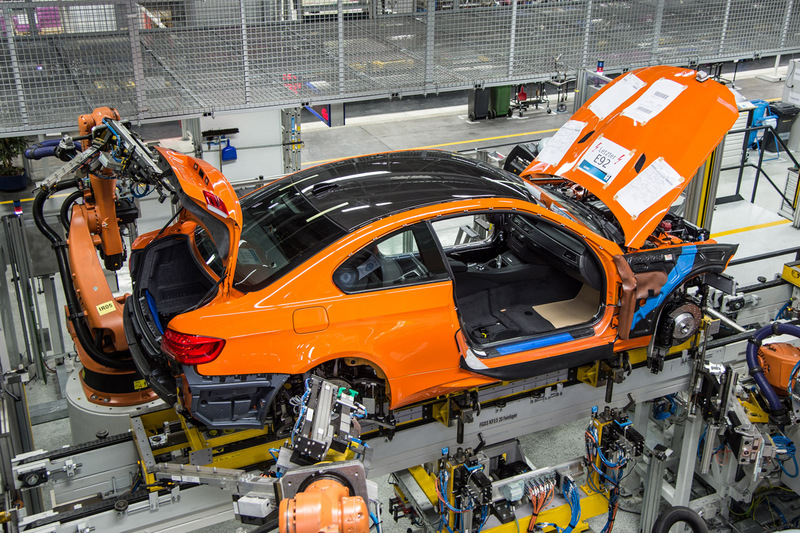 Its a sad day for Bimmer fans, as the last BMW M3 Coupe has rolled down the production line. This bright orange two-door, fixed-roof M3 is the last there will be. But we don’t just mean the last M3 Coupe of this generation – this is the last M3 Coupe ever, since the next-generation car will be launched under the M4 tag. This is courtesy of BMW’s new naming nomenclature, where coupes and convertibles use even numbers. The new 3 Series Coupe will be called the 4 Series 2014 onwards. 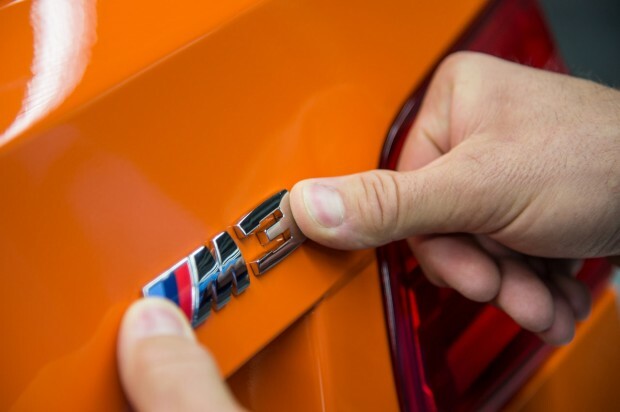 The M3 badge will still be in existence, but only on the 4-door sedan model. BMW first launched the M3 Coupe in 1986, and since then, more than 40,000 examples have been built. Sedan and convertible versions were added later in the car’s life, and BMW says that the current 2013 model year convertible will remain in production until September of this year. The M3 Coupe was widely known as one of the greatest sport coupes ever built. A mechanical engineering student, Lakshya eats breathes and sleeps cars. He spends his days working on a formula racing car, and nights listening to electronic music. A perfect connection to the AutoGyaan Team.